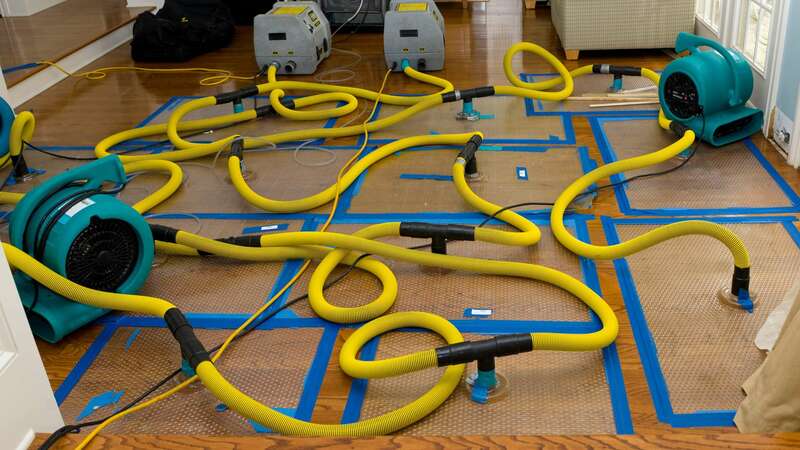 Water damage to your property, whether due to a flood or mechanical error is often devastating. If you are searching for a competent Saint Augustine area water damage restoration company to provide emergency water removal, you have come to the right place. Whether you're located in Duval, Clay, Nassau or Saint Johns County, Florida, DRT Restoration, LLC is a name people trust for quality restoration of your property when disaster strikes. DRT Restoration, LLC arrives on site quickly to assess the damage to your property. The contaminated area is contained and we'll ensure that the area is safe. All damaged debris and salvageable property is removed. If water damage to your Saint Augustine property has occurred, the area will be quickly and thoroughly dried to prevent microbial growth. All affected areas are cleaned, deodorized and sanitized. Last, restoration and reconstruction is completed using only the highest quality craftsmen and materials available. Over 20 years of water damage experience, the natural choice for damage restoration when disaster strikes. Whether you have experienced a flood or a burst pipe, the end result is unwanted water in your home and the potential for structural damage and mold growth. Call DRT Restoration, LLC immediately at (904) 746-0416 to assess the damage and begin thoroughly drying your property. Once the moisture is removed, we'll restore your home or place of business to it's original condition, or better! Whether you are experiencing water damage in your home in Saint Augustine from a burst pipe, a broken washing machine or an act of nature, DRT Restoration, LLC is equipped and prepared to handle your emergency water situation. Standing water is never good, and the longer it stands, the greater the chance of microbial growth and permanent damage to your property. The crews at DRT Restoration, LLC will respond quickly to your situation and immediately get to work to remove the water and quickly and thoroughly dry your walls and flooring. Dealing with water damage to your Saint Augustine property is stressful enough. Dealing with insurance companies can be a nightmare! We'll help relieve this burden by dealing directly with your insurance company. Once you choose DRT Restoration, LLC restore your water damaged property, you can trust us to complete all the necessary steps to get a settlement from your insurance company. We've built a solid reputation as a trusted water damage company in FL by working tirelessly with insurance agents to ensure that the job gets completed seamlessly.